for $89,000 with 3 bedrooms and 1 full bath, 1 half bath. This 1,152 square foot home was built in 1980 on a lot size of 210 X 210. All offers will be considered! Beautiful country home on large unrestricted lot in the country. 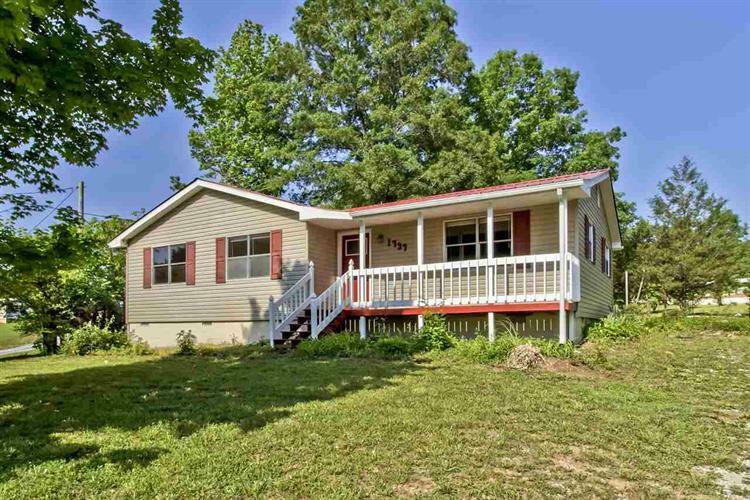 This peaceful country home is only 15 minutes from I-75. 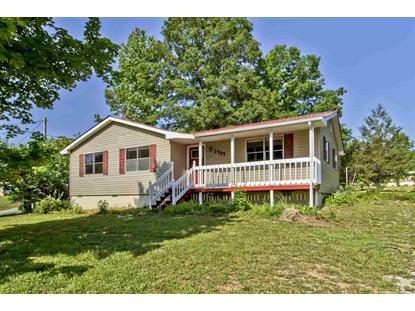 3 bedrooms, 1 & 1/2 baths on a large partially wooded lot. Updated home has laminated flooring in kitchen and hallways with original wooden wall covering in living room and hallway. New metal roof as well. Has two metal outbuildings, a fully operational water well and is also connected to city water. Call today for your private showing.